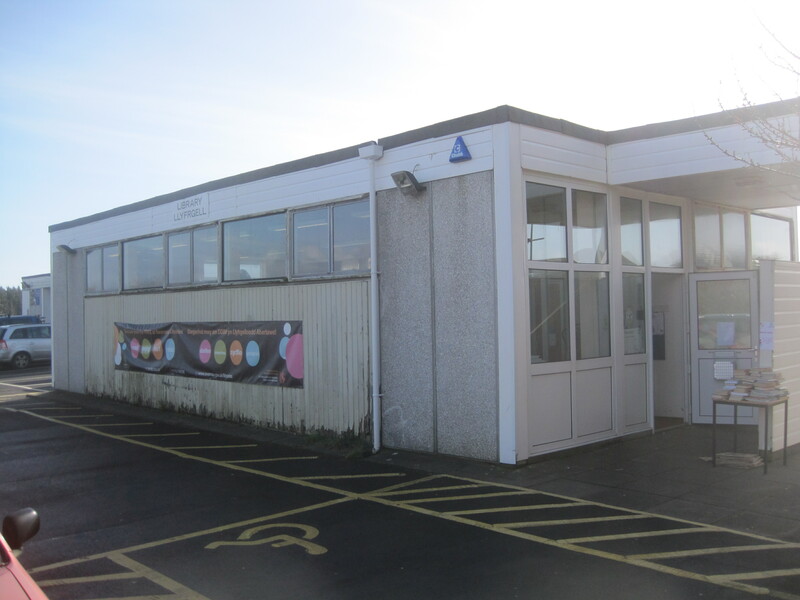 Around 200 people have attended meetings about the proposed closure of Pennard Library, with several of them planning to quiz senior Swansea Council figures today. Pennard community councillor Lynda James said the library was the hub of a close community and that its future had aroused strong feelings. She said she was expecting a decent South Gower turnout at a budget consultation event at West Cross Community Centre at 5pm this afternoon. Closing the library would save the authority £36,4000 [sic: £36,400] – part of a series of proposals to save the authority £25million next financial year. She added that local people could be receptive to discussions about maintaining the library as community-run “in some format”. Another meeting about the planned closure takes place at 7pm at Kittle’s Beaufort Inn. The council said it looked forward to hearing the community’s views.